For sale on eBay, looks very tidy. 92,000 miles. 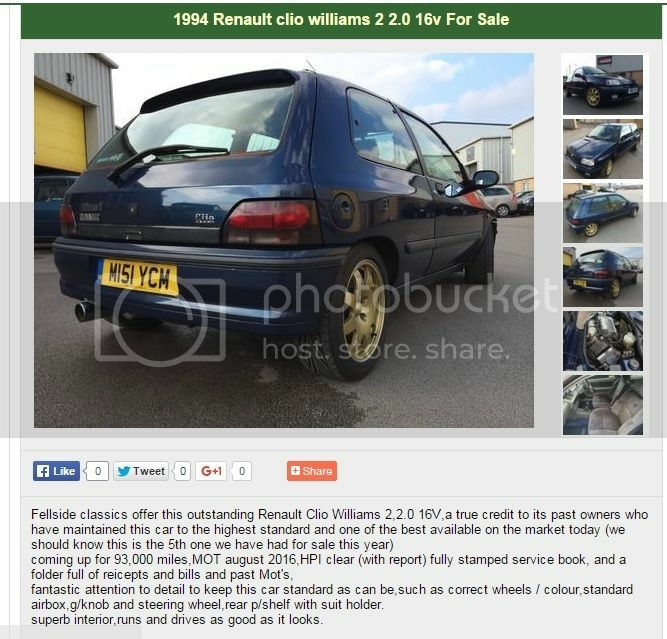 Now on Car and Classic, 'coming up for 93,000 miles', at £5795. Amazing what a difference a year makes - that now looks like a bargain. This is coming up for auction in march guide price 5 to 7k .